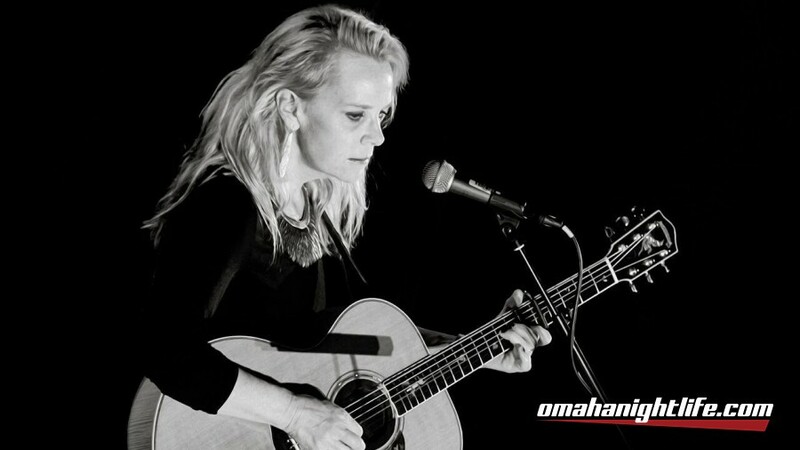 Mary Chapin Carpenter (born February 21, 1958) is an American singer-songwriter. 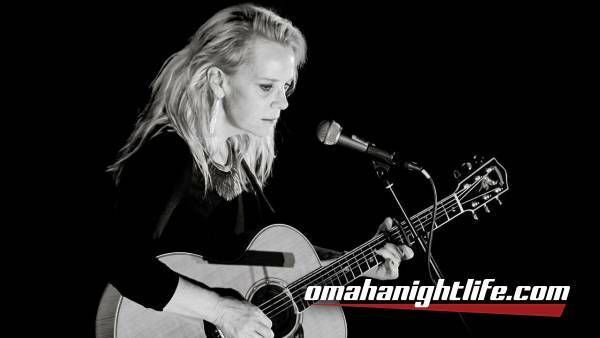 Carpenter spent several years singing in Washington, D.C. clubs before signing in the late 1980s with Columbia Records, who marketed her as a country singer. Carpenter's first album, 1987's Hometown Girl, did not produce any singles, although 1989's State of the Heart and 1990's Shooting Straight in the Dark each produced four Top 20 hits on the Billboard country singles charts. Carpenter's most successful album to date remains 1992's Come On Come On, which yielded seven charting country singles and was certified quadruple platinum in the U.S. for sales exceeding four million copies. She followed it with Stones in the Road (1994) and A Place in the World (1996), which both featured hit singles. In the 2000s, Carpenter's albums departed both thematically and musically from her early work, becoming less radio-friendly and more focused on societal and political issues. In 2007, she released The Calling. She followed that with The Age of Miracles (2010), Ashes and Roses (2012) and the orchestral album, Songs From the Movie (2014). Carpenter has won five Grammy Awards and is the only artist to have won four consecutive Grammy Award for Best Female Country Vocal Performance, which she received from 1992 to 1995. She has sold more than 12 million records worldwide. 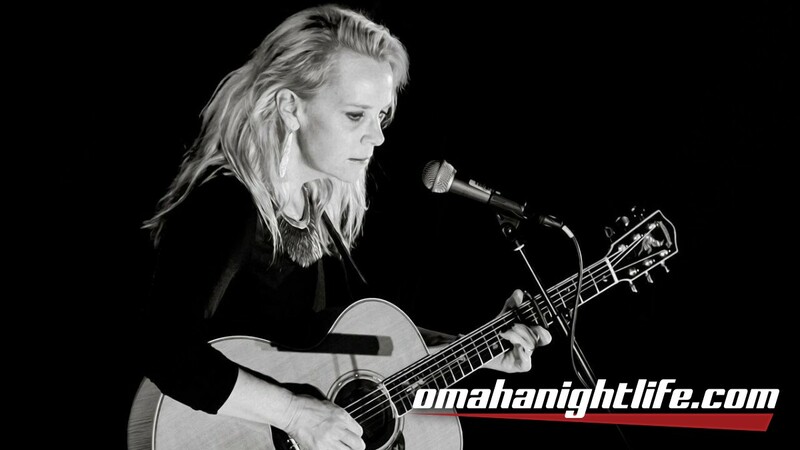 On October 7, 2012, Mary Chapin Carpenter was inducted into the Nashville Songwriters Hall of Fame. Carpenter has performed on television shows such as Late Night with David Letterman and Austin City Limits and on radio shows such as The Diane Rehm Show. She also tours frequently, returning to Washington almost every summer to perform at the popular outdoor venue Wolf Trap.